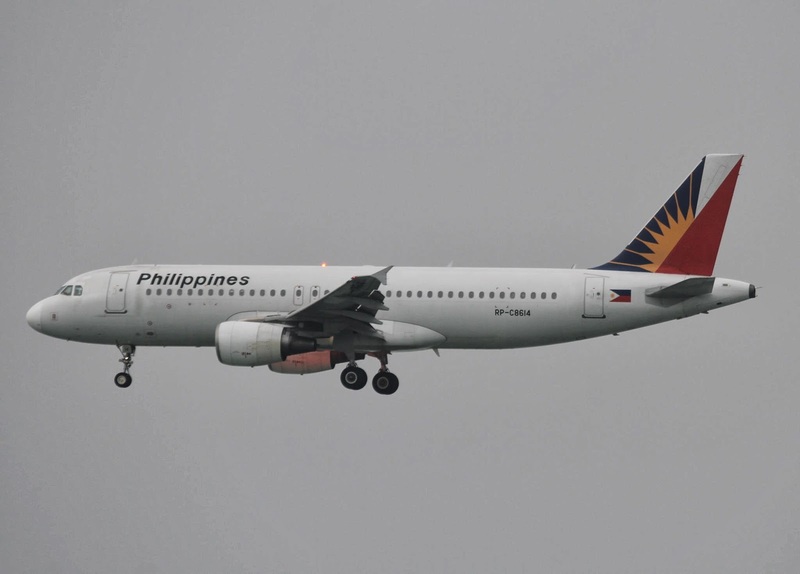 Cancelled flights were the Cebu Pacific flights 5J 781 and 5J 782 Manila-Ozamis-Manila; 5J 397 and 5J 398 Manila-Cagayan-Manila; 5J 383 and 5J 384 Manila-Cagayan-Manila and PAL Express flights 2P 065 and 2P 066 Manila-Surigao-Manila. MIAA general manager Jose Angel Honrado said the move was part of safety measures being imposed during bad weather. He advised stranded passengers to coordinate with their respective airlines for re-booking.